Are you looking for a Single Mom community but you don't have time to go to meetings? Do you have questions that only experts can answer, but you can’t afford them? Need a safe place to vent to people who understand? Single moms operate a lot like lionesses in the wild. Dad may be around, he may be in and out, he may be completely out the picture. Regardless, lionesses are responsible for 'making it happen'. They put food on the table, make sure everyone is healthy, safe, and well trained. They work together, in a Pride. Human single moms need The Pride as badly as the lionesses, but it can be super hard to find the time, and to find the moms. That's where we come in. We've gathered committed single moms who want stop feeling alone and are ready to connect with other single mothers in order to support, encourage, and learn from each other. 3) Great posts, 5 days a week, to support and sustain you on your single mom journey. Wanna advance your education? Sara wrote the book on it! I've been single momming for over 20 years. I know how hard it is. I know how important good information is, and I know how challenging it can be to track that information down. I know how it feels to live in a sea filled with married people and people with no kids. You just can't relate to them, and they certainly don't understand the challenges you face 24/7, 365 days a year. I am 100% committed to bringing the information you need directly to you. Right there, in your living room, on your cell phone, wherever you are, just as soon as you need it. Stop feeling alone! Embrace your inner lioness and Join the Pride! Next 3 months - $15! That's 4 months...for less than the price of 2! Over 50% savings! Don't love it after the first month? No problem. Just let us know and we'll refund your money. 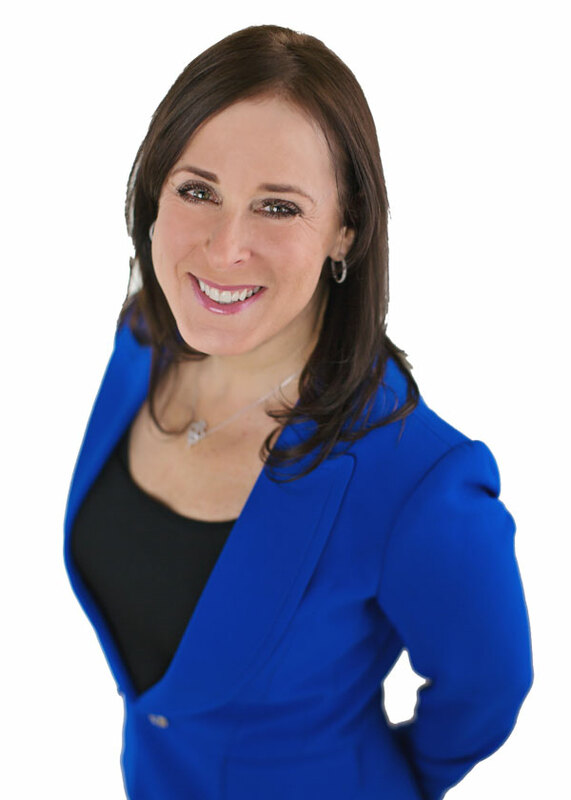 ShaRon Rea, Certified Life and Parenting Coach, Author and Founder of The Whole Family Coaching ShaRon is an expert in parenting solutions for parents raising teens, co-parenting after divorce, and parents committed to raising happy, well-adjusted children of any age. 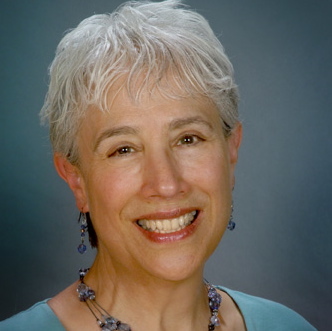 Lorraine Segal is a communication and letting go specialist, a certified conflict management coach and a teacher. She has her own Sonoma County based business, Conflict Remedy. 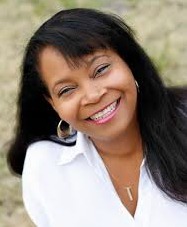 She helps women heal relationships, transform communication, and let go of the past. Allyson F. Skinner is a Financial Specialist with National Financial Network, LLC helping them understand and reach their financial potential. She uses an organic and holistic approach with all of her clients; forging strong relationships based not just on understanding the numbers and figures, but understanding who the client is and what they want. 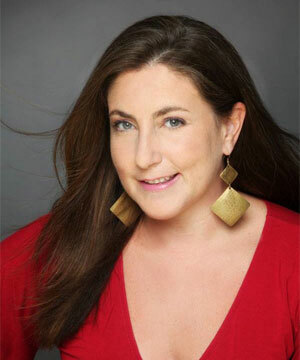 Carmela Ramaglia is a wellness consultant specializing in body image, self-esteem and freedom from eating disorders; she is an internationally recognized leader in healing the issues surrounding diet, exercise and sustainable weight-loss. 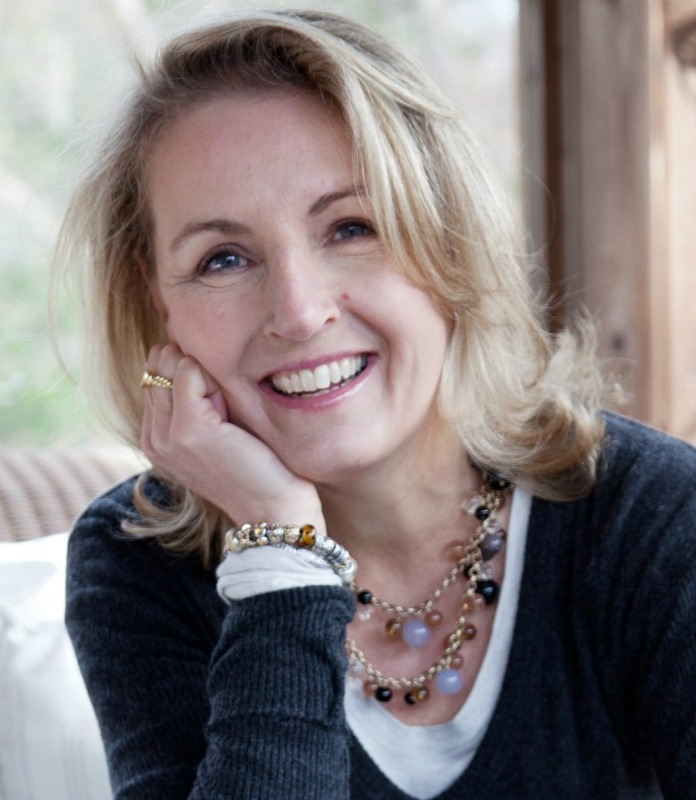 Nancy Paul is a best-selling author, speaker, coach, and advocate for empowering students to put “skin in the game” to help pay for college. Nancy blends her success as a public relations executive in the entertainment industry with her extensive knowledge about merit scholarships and other ways to pay less for college. 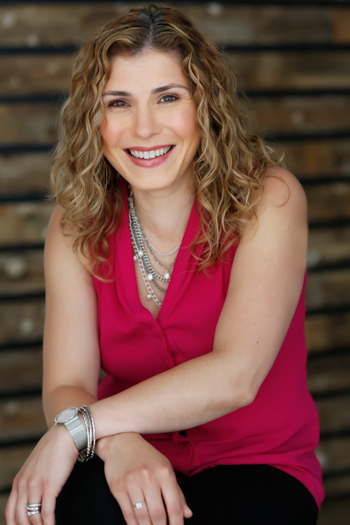 Sarah Michael is known as an Expert of Intuitive Leadership, and is the founder of Sparkling Results. She helps people create persuasive conversations in order to make decisions based on scientific findings about how our minds process and learn. Deb Boulanger is known as The Great Do-Over Expert to women over 40 who know life is too short to spend it sacrificing their own happiness for the sake of others. 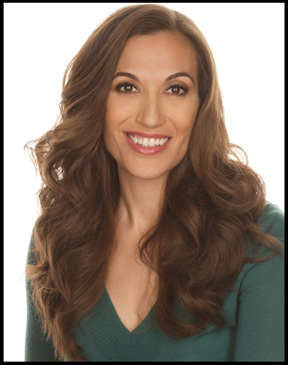 She is a sought after coach and lifestyle mentor who guides women to greater levels of health and happiness.